We go the extra mile for your concrete needs. 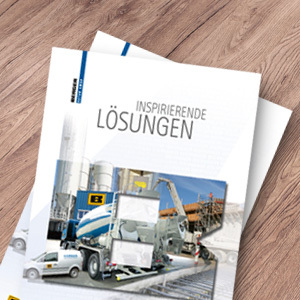 Whether simply as a quality concrete supplier or as a complete construction material system provider: our range of products and services makes us a general supplier with virtually every speciality competence you could ask for. 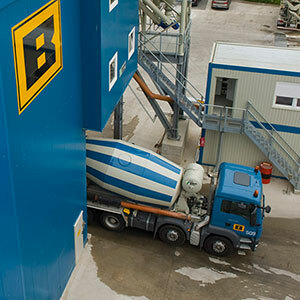 BERGER quality concrete is produced in over 70 plants and supplied by mixer truck direct from the plant to the construction site. At any hour of the day or night, for any type of requirement, in any quantity and quality - right on time. We have everything to supply your construction material needs. With our 'special products' we are well prepared for all the modern, innovative cost-effective building material requirements. 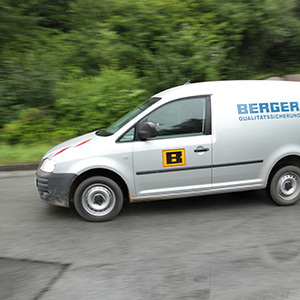 What applies to our building materials also applies to the service from BERGER BETON: top level quality. 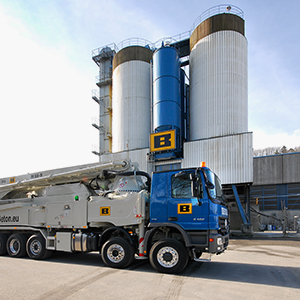 Whether the plant manager, building materials technology adviser, mixing foreman, building materials tester, mixer driver, building materials developer, laboratory assistant... together they form a highly skilled team, driven by the passion to provide you, our customer, with individually tailored services.